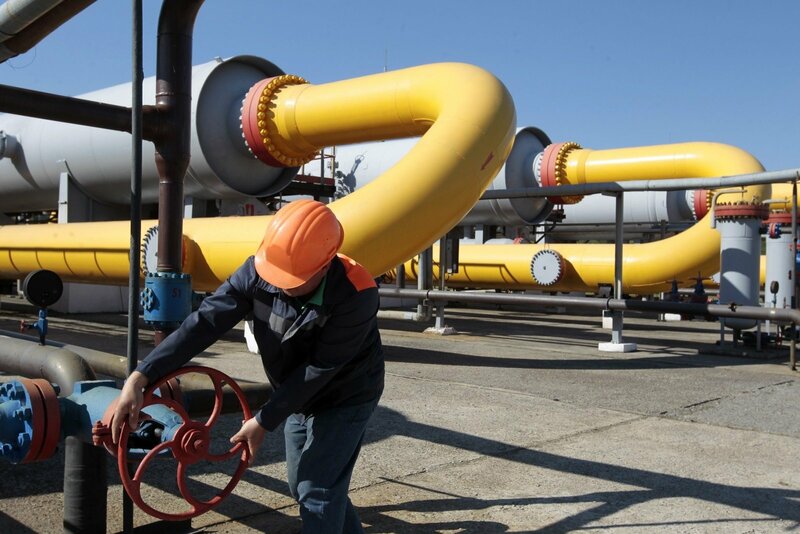 What’s next for Europe’s natural gas market? On February 16, the European Commission published its long awaited “winter package”, a series of legislative documents partly outlining the foundation of the often debated Energy Union. For those who have lost track, at the heart of the Energy Union lie concerns about single-source dependence on natural gas from Russia. The good news about natural gas in Europe is that in recent years, significant progress has been made to complete the internal market. I have always firmly believed that European cooperation is the single most important strategy to increase overall energy security—the evidence is fairly overwhelming. Fortunately, European officials and most national policymakers have adopted this strategy, and as a result the European Commission can now conclude that with the exception of four or five member states, dependence on a single supplier is no longer an issue. This does not mean that imports of Russian gas have come down markedly, but rather that optionality has been created. Evidence has always suggested that pursuing this optionality is key to enhancing EU energy security. The Commission also rightly observes that some important final pieces of the internal market are lacking—in terms of a handful of interconnectors and storage facilities. But by and large, the EU internal market for natural gas continues to move in the right direction. Moreover, the Commission in its strategy markedly changed its tone, to noting explicitly the role that natural gas can play in the transition towards a low carbon economy. It enraged a part of the environmental community, which seems to expect a transition to a low carbon economy to take place overnight. 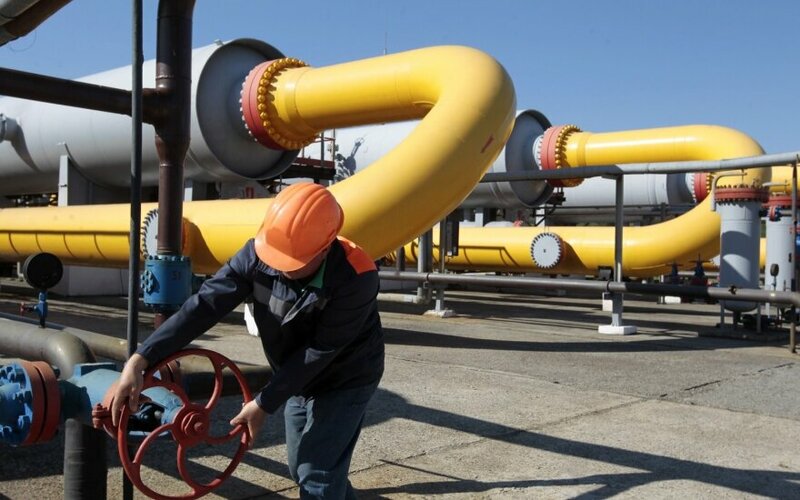 Finally, natural gas prices have come down significantly, making liquefied natural gas (LNG) competitive with imports by pipeline, and effectively putting a ceiling on prices in the EU for at least the next couple of years. Is the future of natural gas in Europe all glorious, then? Not quite. In between the lines of the new strategy, one gets the sense that European Commission policymakers are not satisfied with the outcome of something it has itself created: a liberalized market for natural gas. Yes, the Commission talks about natural gas being an important bridge fuel to a low carbon economy, but it seems unwilling to accept some of the consequences. Foremost, if one leaves commodity purchasing and trading to the market, the most competitive sources of supply will always prevail. In Europe, which is increasingly import-dependent, this unavoidably means a substantial share of natural gas from Russia, Norway, and Algeria, which are the lowest-cost producers in the region. As such, there appears to be a fundamental mismatch between one of the goals of the Energy Union (diversity, or in more popular lexicon: less Russian gas) and the chief goal that actors in a liberalized market pursue (obtaining the most competitive commodity). If the European Commission does not like that outcome, it should say so. It should also indicate who it believes should bear the costs for such a decision. With the Dutch scaling down conventional gas production (due to increased earth tremors and dwindling reserves), some question the wisdom of relying on LNG from the Middle East. In Europe, the chances of having commercial unconventional gas extraction are low, with public opinion in most member states tilting against this form of energy extraction. In short, while the European Commission says it supports natural gas, there are evidently strings attached. Moreover, if natural gas is indeed to be the bridge fuel that the Commission claims it to be, then substantial carbon pricing is necessary, as is further development of carbon capture and sequestration technology. Though prices for natural gas have come down markedly, so have coal prices. As China continues its efforts to move away from coal; India increases its production; and natural gas continues to make inroads in the United States, coal prices likely will continue to be depressed. That will make it a fierce competitor of natural gas within the EU. Though modest adjustments to the European emissions trading scheme come into effect in several years’ time, it remains to be seen whether they will lead to substantial fuel switching. By then, Asian markets may start to take in significant volumes of LNG again, marking an upward trajectory of what the EU currently sees as a major diversification opportunity. More broadly speaking, stating that natural gas can play an important role going forward means little without a long-term energy transition strategy underlying that statement. Finally, the environmental community has raised some legitimate concerns about the assumptions related to demand for natural gas in Europe. However, for the environmental community to suggest that the EU strategy is at odds with long-term decarbonization goals is a stretch (unless forecasts suggesting a continued role for fossil fuels in the coming decades are off). Also, contrary to what the environmental community often claims, the EU is not designating substantial additional financial resources to the internal market project. Instead, it merely continues its efforts to complete the internal energy market with its rather limited budget. To me, that makes sense, though the internal market should be completed sooner rather than later, as it will solve single-source dependence throughout the EU28 once and for all. The EU must provide a realistic outlook for what that future market for natural gas looks like, and what role the resource in its view can play in a progressively low carbon economy. This outlook should be part of a realistic long-term energy transition strategy. As part of this, the Commission must either complete the internal market and create optionality for all member states, leave security of supply to market actors and accept its outcomes (as politically undesirable as that may be), or end the internal market project altogether and regulate the full supply mix. But getting stuck in between is a road to nowhere.